Your Partner in Hua Hin! We offer a truly Japanese level of quality service to all international clients! 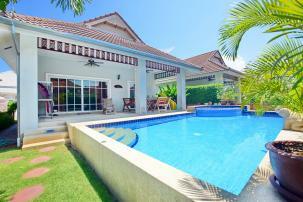 There are 9 international class golf courses within 30 min drive from Hua Hin town centre. 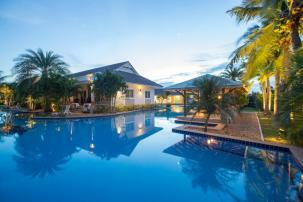 Hua Hin Japan helps you to arrange advance T-off booking. 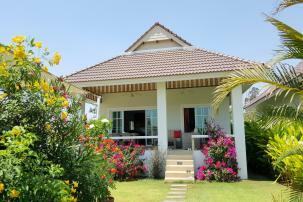 Hua Hin Japan is an authorized travel agent and estate agent based in Hua Hin! 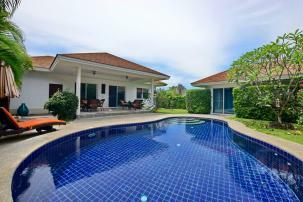 Hua Hin’s land price has gone up significantly in recent years, however, you can still find reasonable size of land at incredible prices compared to Europe and other parts of Asia. It may require more of your efforts and time to buy land and build your own house/resort, nevertheless you can build your own design and achieve your life time dream to have your house unique to other villas/houses in paradise.